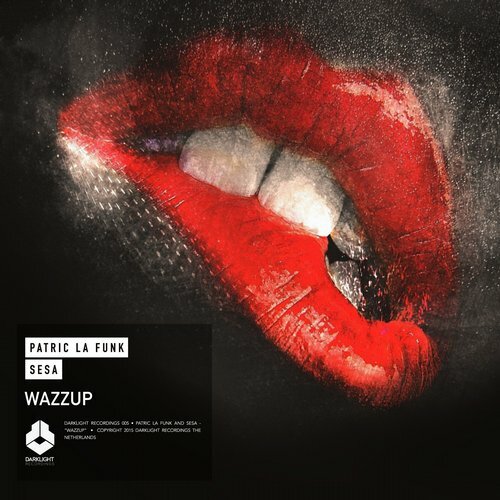 For over ten years now, the name Patric La Funk has been a guarantee for emotion-packed electronic dance music, with a diversity that spans through the whole spectrum of the genre. With tracks like “Autosave” and gigs in some of the most renowned clubs in the world, Patric has become a top player on the international music scene. 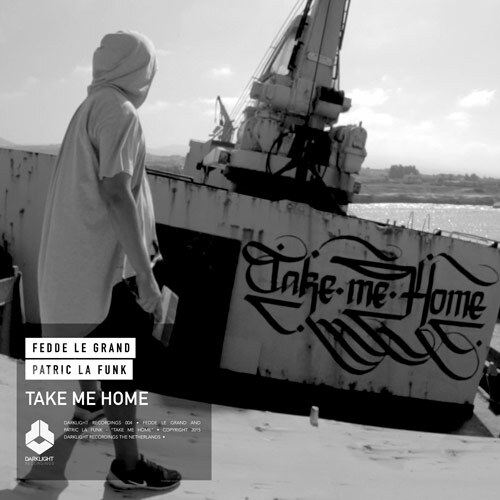 Alongside the passion he puts into his productions, Patric La Funk puts a lot of energy into his Dj-ing. Be it at Cocoon, Space, Minsitry of Sound in London, Pacha, at the Loveparade, Nature One, the Streetparade, Miami Music week or in the many clubs on any continent, he always has the party crowd wrapped tightly around his finger when he’s behind the decks. His tours have taken him to all four corners of the earth, including places like Beijing, Bangkok, Russia, Africa, USA and to Australia with Fedde Le Grand. 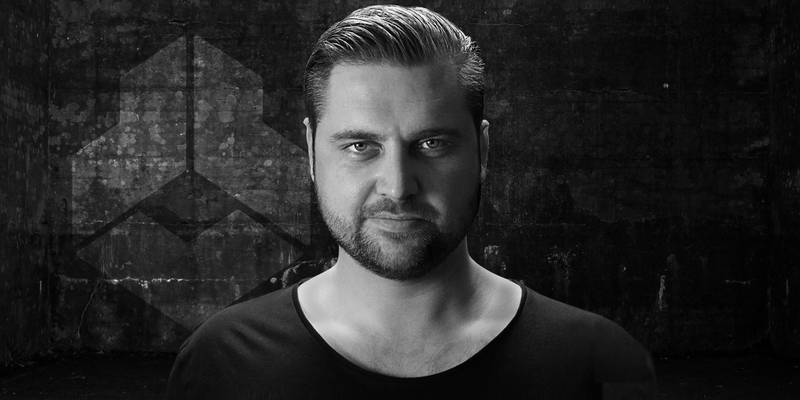 His impeccable DJ reputation regularly wins him invitations to play alongside the dance music elite such as Tiesto, Sebastian Ingrosso or Axwell. There is loads to look forward to in the coming months.